This week is half term, which means I have been able to have a life again. Hallelujah! Yes, that has meant hiding my marking out of sight and showing new levels of procrastination... but I'll worry about that later. On Tuesday evening Rich and I went to our local Vue to see the highly acclaimed Selma. That's right - a film that isn't 50 Shades. Shocking, I know. 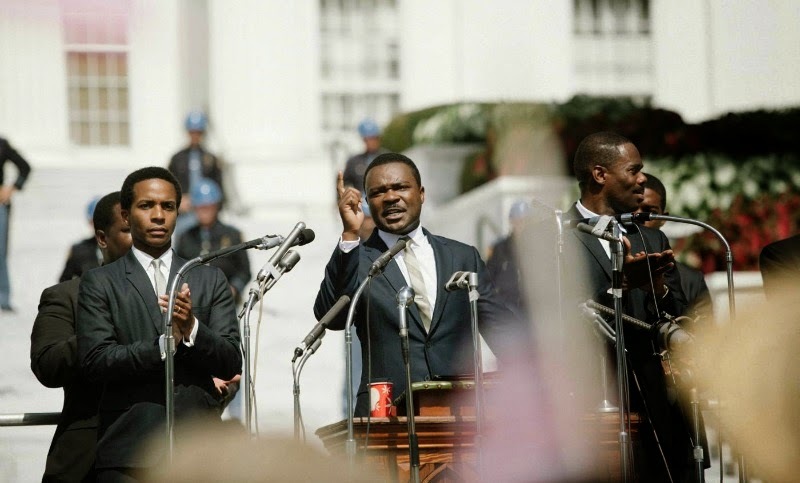 For those of you who don't know, Selma is a historical drama set in the 1960s, focussing on Dr Martin Luther King and his campaign for civil rights in America. The film starts with him accepting his Nobel Peace Prize, and goes on to show the group's battle with the American presidency regarding voting rights. 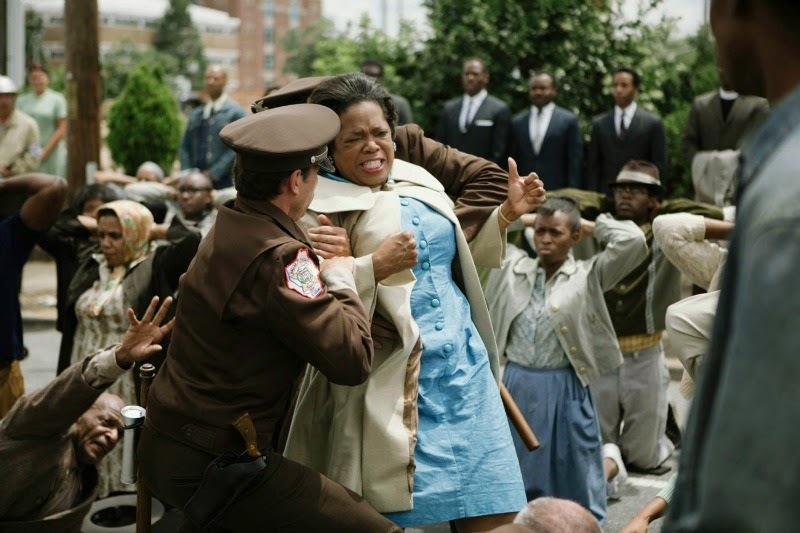 The film shows the Selma to Montgomery marches and the horrific police brutality - there are no words. Should you go and see it? Yes. I was completely blown away by this film. I am particularly interested in the Civil Rights Movement and this time period, and found myself submerged in the politics and angst. A must see. 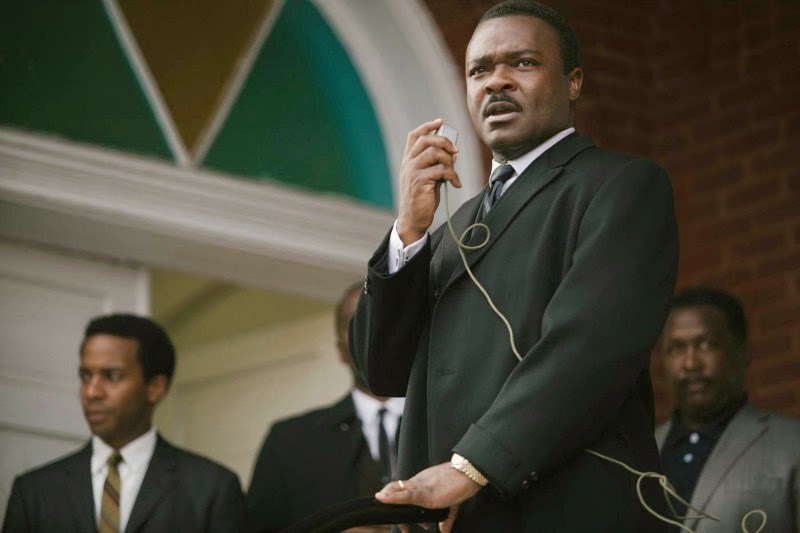 I want to see Selma, lovely to see a positive review. I think I'll like it too.